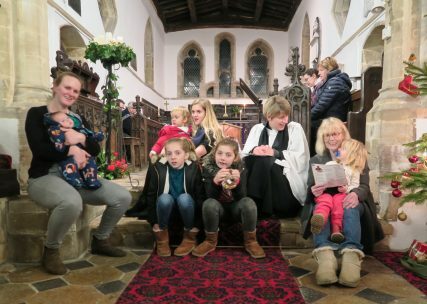 Welcome to the Barnby village All Saints’ church blog. 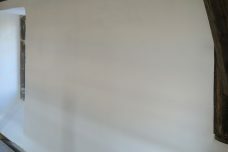 Feel free to scroll down and enjoy. 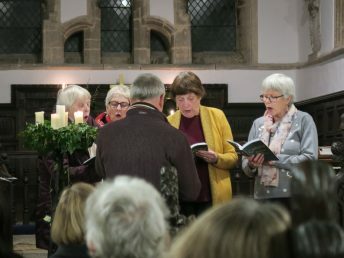 A wonderfully festive Christmas carol service was led by Rev’d Louise, with readings, prayers, blessings and of course lots of singing! 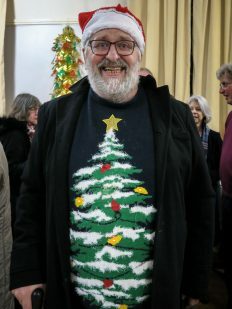 This was followed by mince pies and tea/coffee at the village hall and the church raffle prize draw. 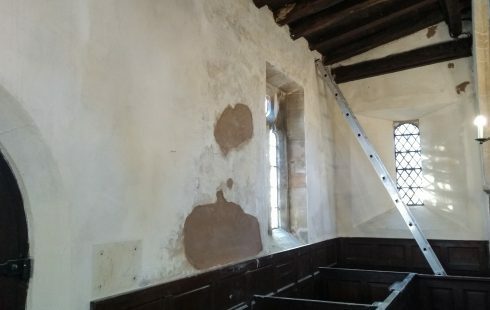 The North aisle took more scraping than anticipated as the existing paint was very flaky/unstable, but our volunteer team were keen to get the job finished and the painting is now completed. 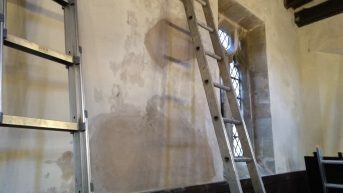 The bell tower is the only part of the church that is yet to be repainted, however that job can’t begin until after February 2019 when an architect is due to visit and can hopefully advise on the damp/crumbling stonework. 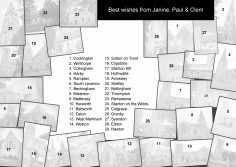 Thanks to Barry, Yvette, Jenni and Janine for all their hard work over the past 2 months. 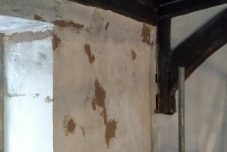 Thanks also to John for his support and encouragement with hot drinks and biscuits, and to Johnno for his help with cleaning up. 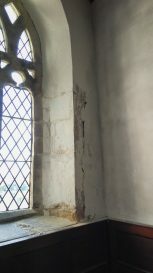 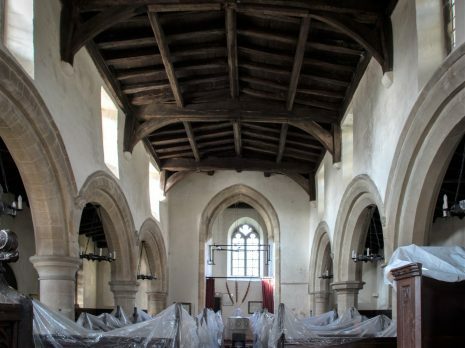 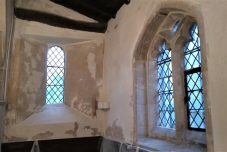 Along with the chancel, the South aisle was the most water damaged part of the church following the theft of the lead from the roof, now 4 years ago! 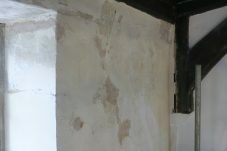 Large patch repairs to the render were required, but the largest area was due to a leaking rainwater downpipe outside. 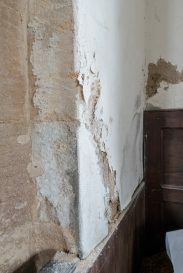 Credit must go to Barry for rising to the challenge by mixing up lime mortar with horse hair donated by “Marco”, a horse from a livery just down the road. 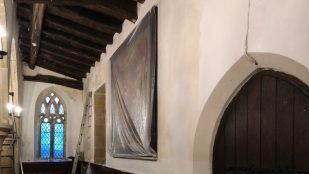 Thanks also to Nathan for assisting Barry with the final application. 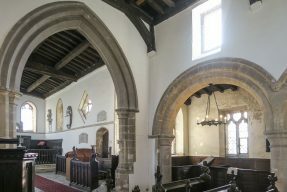 You’ll see that the South aisle which was a later addition to the church, appears to be constructed from brick rather than stone. 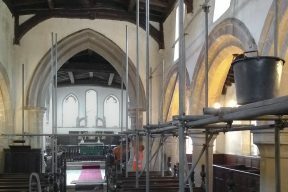 Services were suspended for October, to allow for professional scaffolding to be installed in the nave for its redecoration. 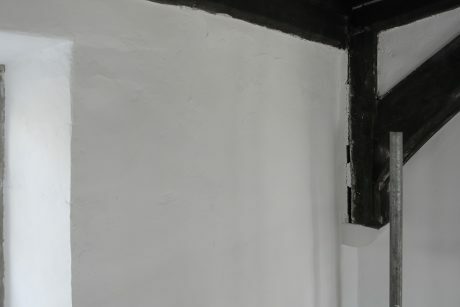 Congratulations and thanks must go to Yvette & Barry on a fantastic job of scraping, sanding and painting the walls. 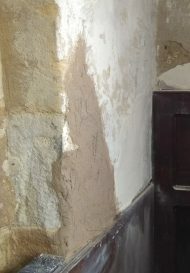 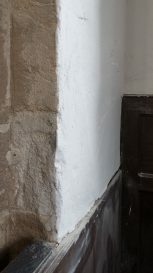 Barry also patch repaired some of the render with a lime mortar, mixed to the Diocesan architect’s specification. 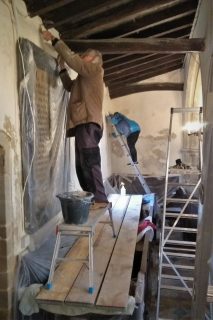 Jenni and Janine helped out when they could and the nave was completed/scaffolding removed on All Saints’ Day in time for the church’s patronage service. 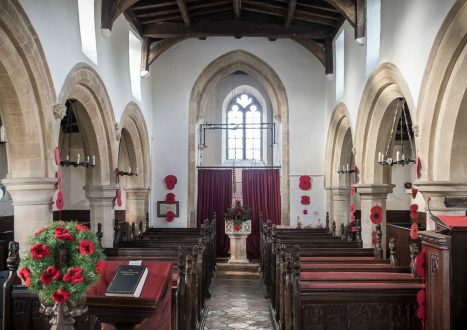 All Saints’ is now looking lovely with flowers and decorations for the upcoming remembrance service, thanks to Sylvia and Sheila. 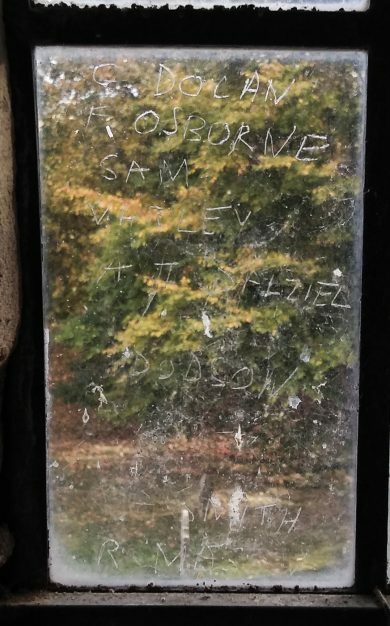 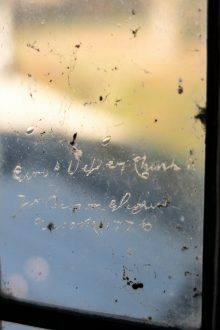 Photos below, including some photos of names etched on one of the South windows, presumably of those that have worked on them and an etching dated 1776 on the outside of one of the North side windows (photo has been flipped). 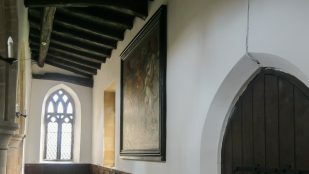 All Saints’ church will be open from 12 noon til 5pm on Saturday and Sunday. 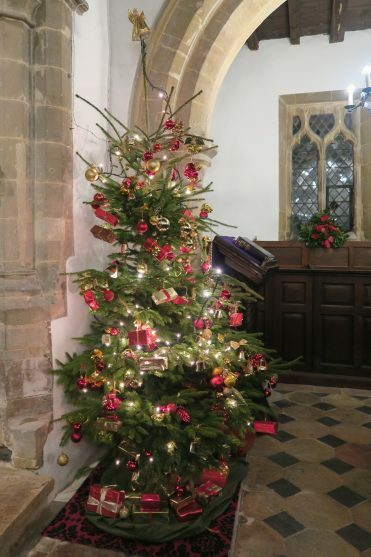 On Saturday there’ll be a craft stall and tea & coffee will be available in church. 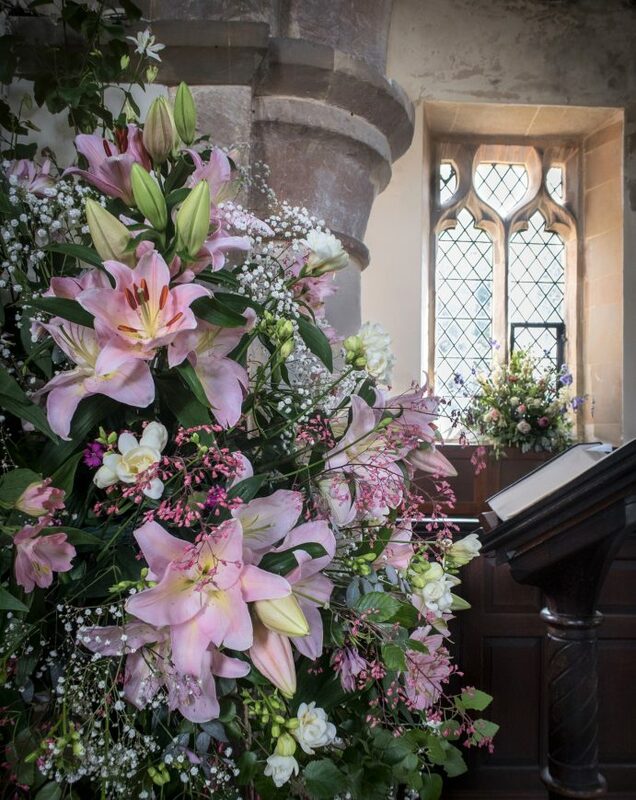 You can also pick up a copy of the new information booklet which will be on sale for £5. 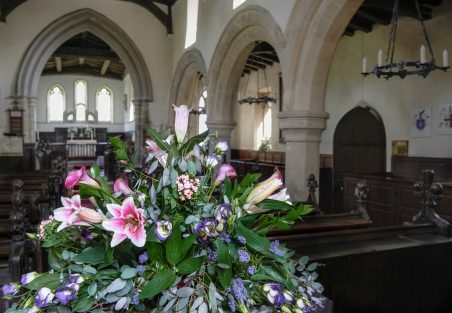 The church looked very pretty for the first wedding of the year. 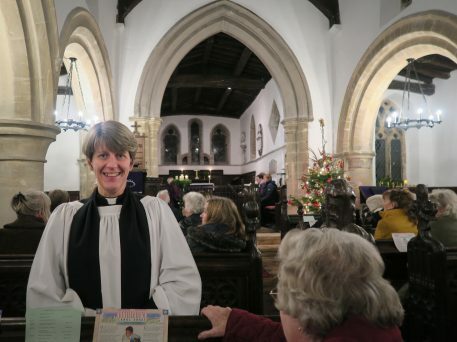 Congratulations to Rev’d Louise’s daughter and her new husband! 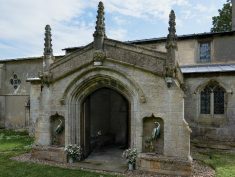 The Friends of All Saints have published a new information booklet which is now available to buy for £5. 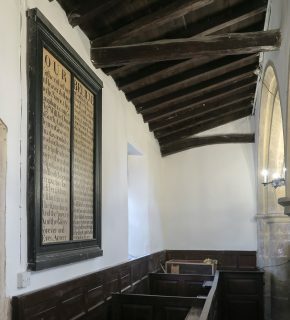 Thanks to all who provided input, but especially to the author John Kitchen who not only did most of the research, but also designed the booklet once he’d brought all the input together. 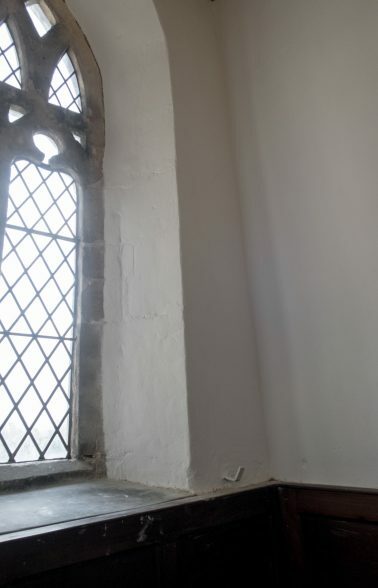 19 All important Coffee break! 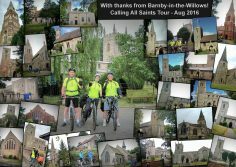 3 Barnby villagers Paul, Janine and Clem, completed a “Calling All Saints” fundraising cycle ride, calling at every All Saints’ church in the Diocese. 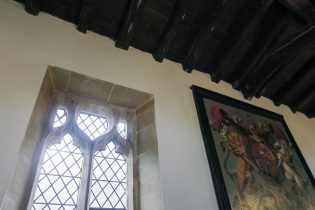 Below is a picture of the route taken, and a copy of the collage that was given in thanks to all the churches that took part. 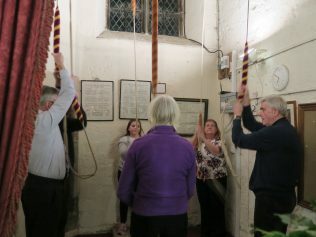 The group really are very thankful for all the patience, generosity and support they were shown throughout their challenge, particularly given how delayed they became (2+hrs) on day 1 and day 2. 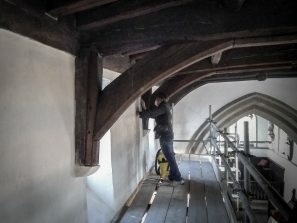 It’s 1 year on since the roof was stripped of its remaining lead by theives. 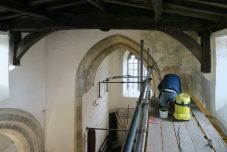 The target has just about been reached in terms of funds to complete the roof repairs. 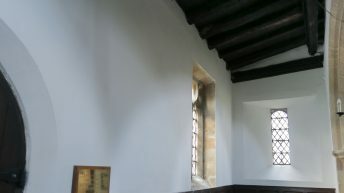 The roof repairs are now complete with the exception of a few small last fixes. 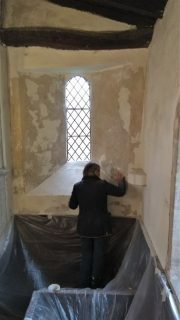 Special thanks must go to Yvonne Hewitt. 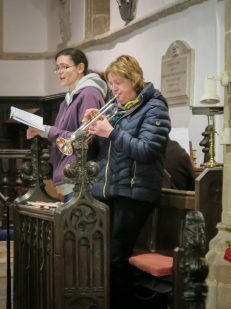 Yvonne has now retired as church warden after 25 yrs, but not before spending many many hours of time and effort into researching and securing grant applications and overseeing the roof repairs. 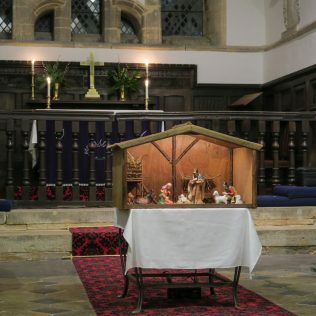 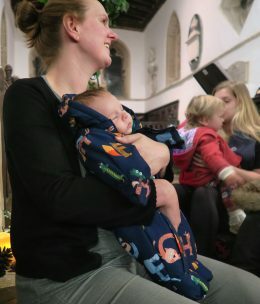 Please see the article in the Barnby News section written by the current Church warden Yvette, for full details, or click <here>. 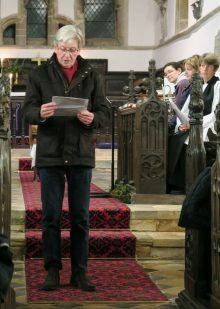 It is hoped that a new Vicar will be appointed over the Summer to fill the vacancy left when Tony Tucker retired last Autumn. 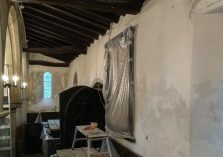 With the church now weather tight, attention must turn to internal repairs, so the fundraising goes on. 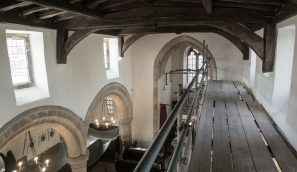 A photo CD/DVD of the roof repairs will be made available in due course, in return for a donation to the church. 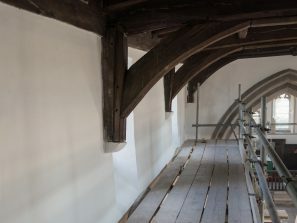 If you would like to express an interest in receiving this, please email allsaints@barnbyinthewillows.com and you will be notified when it becomes available. 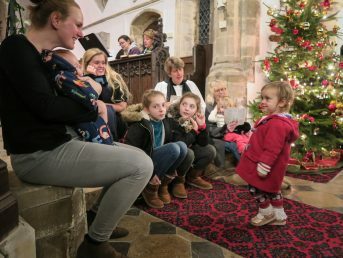 An online shopping account for the church has been set up at Easyfundraising.org.uk. 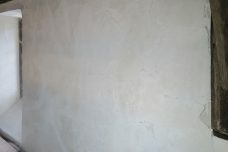 which raises money for good causes when you shop online with most large retailers. 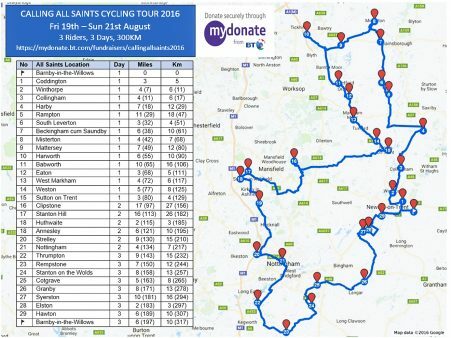 For further information either click the photograph below or click here to go to the Easyfundraising website. 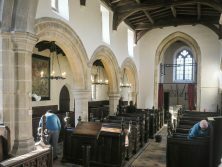 “Friends of All Saints Barnby”, has been formed to provide assistance to the Church Wardens with fundraising for the church. 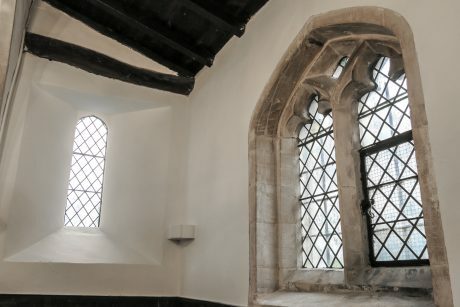 The existence of a church in Barnby-in-the-Willows dates back as far as 1086, when reference to a church was written in the Domesday Book. 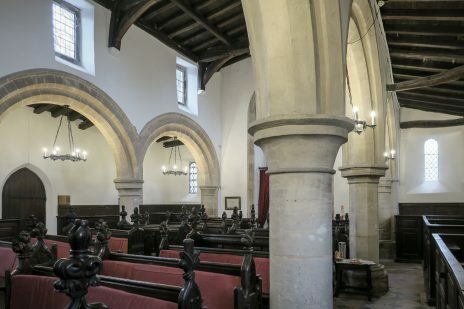 The origins of the current Grade I listed church date back to the 13th Century. 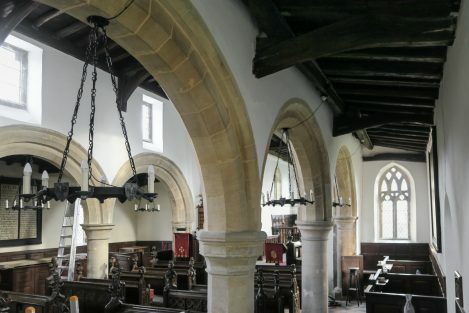 The subsequent changes made to the church in 15th and 17th Centuries makes this not only the oldest building in Barnby-in-the-Willows, but one of the oldest and most unusual churches in Nottinghamshire. 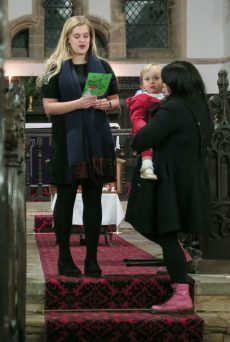 Services are held every 1st and 3rd Sundays at 11am. 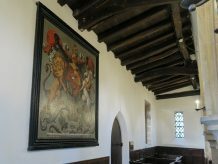 For additional events please click here to see the Events Calendar. 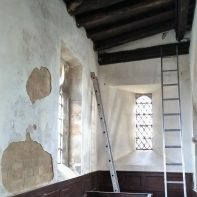 Click here to see previously featured Barnby News items relating to the church fundraising. 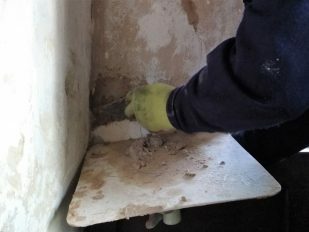 Given the previous incidents of theft and the fact that the insurer introduced a cap to the amount payable for any claim for lead theft, approval was obtained to replace the stolen lead mostly with terne coated steel and a quote for the repairs obtained. 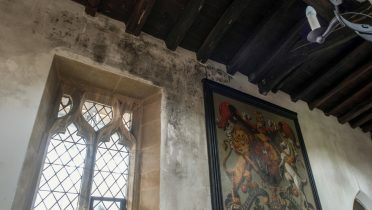 Unbelievably before work could commence there was a subsequent theft of the remaining lead on the roof meaning a new assessment and quote would be needed. 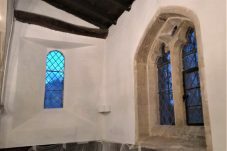 Additionally, agreement had to be reached between the church Architect, Natural England, the roofing contractor and the Bat Conservation Trust due to the church roof being home to a number of bats. 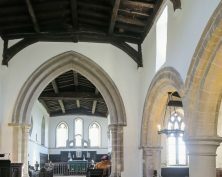 Barnby Easter Egg Hunt – Sat 20th April – Unclaimed Raffle Prizes!